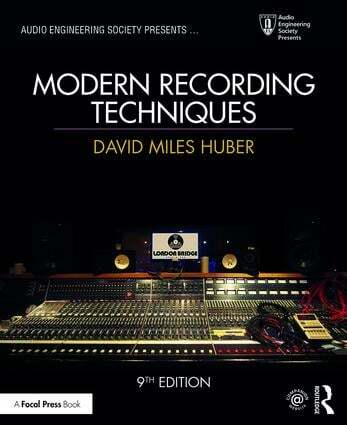 Welcome to the companion website for Modern Recording Techniques, 9th edition by David Miles Huber and Robert E. Runstein!  Here you will find audio and video tutorials, flashcards, links to audio resources from all around the web, product reviews for everyday equipment, a comprehensive list of audio education programs, and links to audio manufacturers. David Miles Huber is a four-time, Grammy-nominated producer and musician in the electronic dance and surround-sound genres, whose music has sold over the million mark. His style combines lush beats and live acoustic instruments to create a “Zen-meets-Tech experience” that’s rich, enticing and energizing. His latest music and collaborations can be heard at www.davidmileshuber.com. Dave is also widely acclaimed in the recording industry as a digital audio consultant, author and guest lecturer on the subject of digital audio and recording technology. In addition to Modern Recording Techniques, he’s written such books as The MIDI Manual (Focal Press) and Professional Microphone Techniques (Cengage).